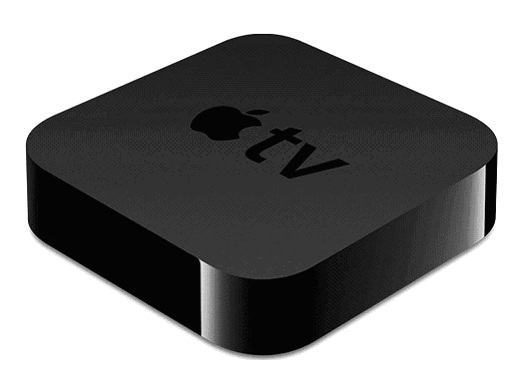 At the same time as announcing the new (now not so new) iPad in March 2012, Apple also issued an update to its Apple TV. 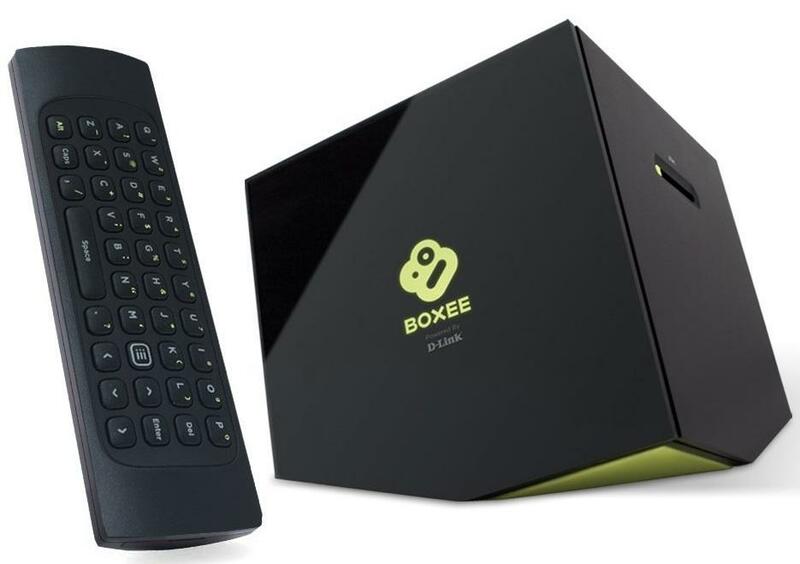 It wasn't the full on Apple iTV, the rumoured Apple television that many had hopped for, rather it was a small revision to the existing media streamer of last year, retaining the same form factor but with an updated menu system and faster processor. The biggest change though is its new ability to stream and play full 1080p HD movies - last year's model could only manage 720p, which was all the iTunes Store offered for movie rentals and purchasing anyway. Of course, this means that Apple is going to have to update a lot of its iTunes Store catalogue to 1080p for you to get the most out of it, but most new movies were being offered in 1080p when we checked. As well as enabling you to purchase and rent movies Apple TV does two other things of note - it acts as a browser for selected Internet content (YouTube, Vimeo, Netflix, iCloud, Podcasts, etc) and thanks to Apple's AirPlay system it can receive content streamed from a Mac, PC or iOS device and play it on your television. 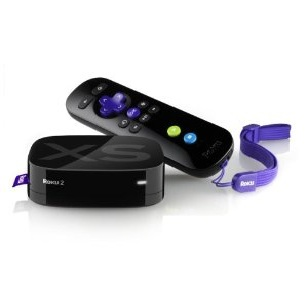 The Roku XS runs on very little power and the interface is simple to use. 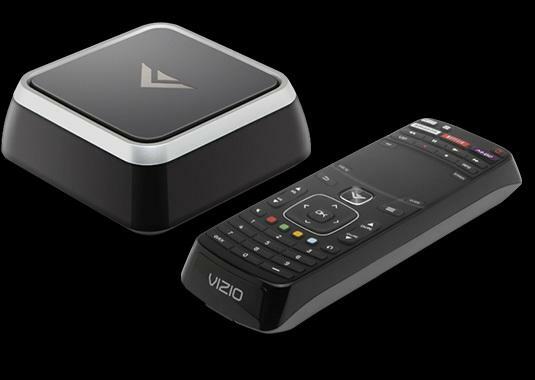 The remote is small but efficiently designed. Because of its versatility, built-in storage, low power consumption and its ability to integrate with everything else, the Hub is now the centerpiece (the true hub) of my entertainment center. Very happy with the purchase. 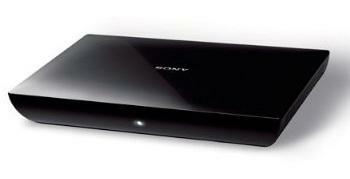 This thing does what it’s suppose to do in addition having 1TB HD it’s a big plus. 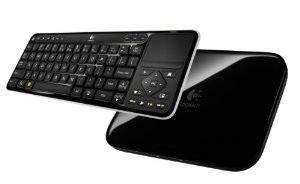 So excited to have Google TV. Works great and setting the system up was a breeze. The player integrated perfectly with our TV and cable box. I have been using my new Popcorn Hour A-400 with latest firmware for about a week now, and it works just as I had hoped. It is silent, accepts large capacity 4TB HDDs, and connects simultaneously with USB 3 and eSATA slave drives. Nicely built remote with great and reliable function from a good distance (I use from about 15 feet). Love the jukebox feature, especially with iPad! I LOVE THE IPAD JUKEBOX FEATURE! Only thing that would have made this perfect would have been if they included a built in wireless network adapter, but alas, one must add a wireless dongle to connect wirelessly to a network. I am OK with this, since these adapters are so inexpensive these days, and as I am just thrilled with the performance and features of this player. This is a great little box when set up properly. 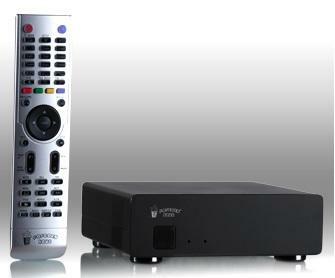 The great thing about the NeoTV550 is that it can be used with any TV. Old TVs don’t require an Ethernet port (Internet Ready), and a central share is a convenient ‘One Point of Administration’ tool. Asus O!Play Media Pro is a flexible multimedia device thanks to the support of wired and wireless connections. 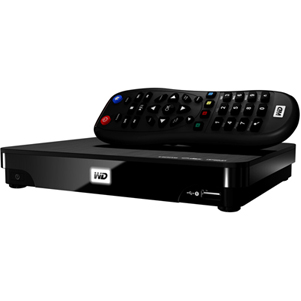 With it you can enjoy various multimedia files from the Internet and share files with computers within a single network while top box functions can be used to capture digital TV broadcasts. It works and at a good price. The interface is easy to use and it works perfectly with my Samsung LCD.